For each participant the 50k now requires a review from the HardWin board for approval. The past couple of years runners who underestimate the course have got upset about being pulled or threaten us with action due to it's dangers. 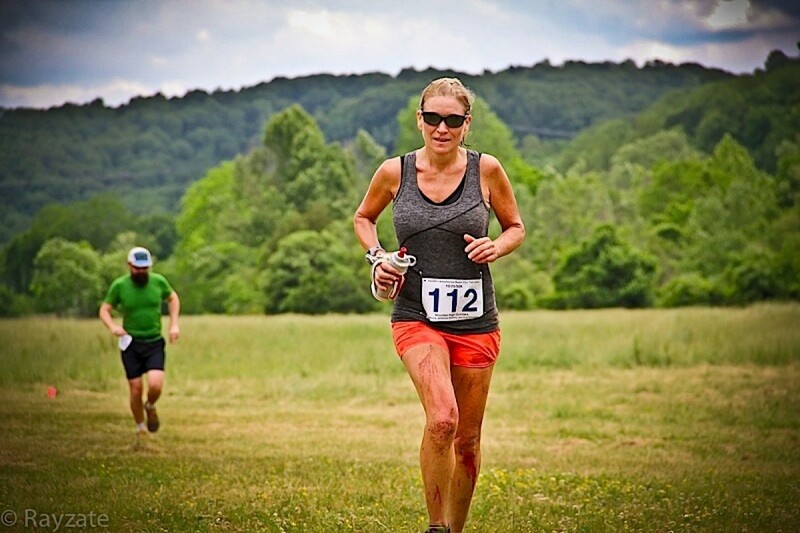 This 50k is for experienced trail runners only. Runners who wish to apply can signup up and a hold will be put on their order until we approve. Each applicant will be reviewed as soon as possible.